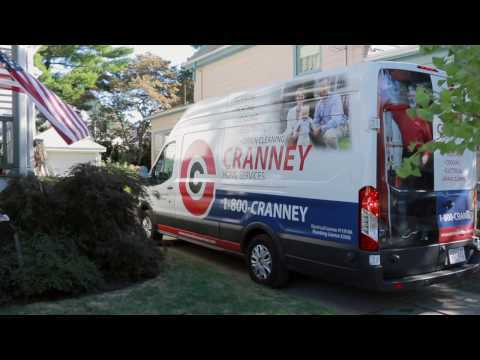 Cranney Services introduces to you The Nook with Cranney! 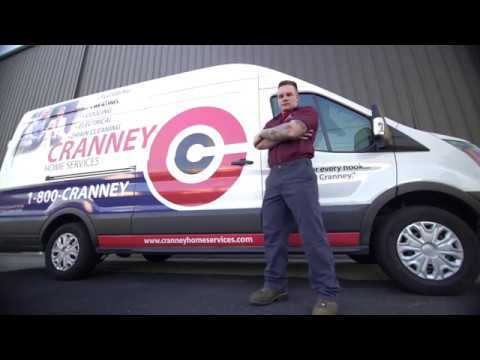 Cranney’s very own Andrew and Richard discuss topics relative to home services, and how you can improve your lifestyle! 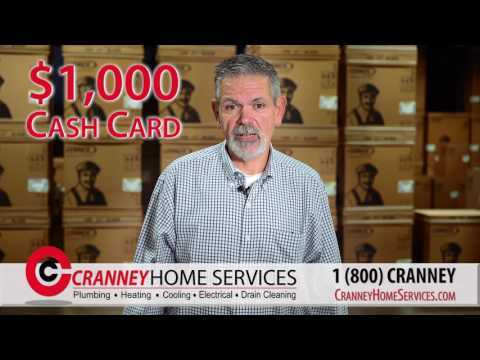 Follow us each month as a create a new episode talking about a wide range of topics that can help you learn and become an expert on home services! 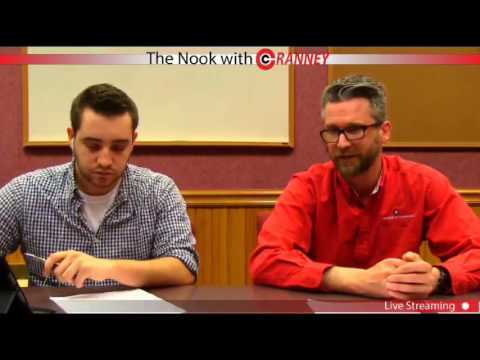 For the third episode, Andrew and Richard discuss topics that include generators, heat tape, and water heaters, as well as oil to gas conversion and heating systems! 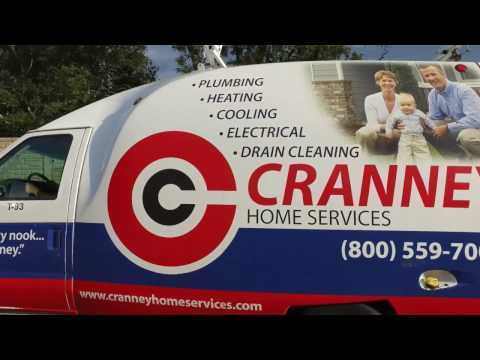 Call Cranney Home Services today for all things plumbing, heating, and cooling.